Offers information, consultations, and complementary treatments to residents of the communities we serve. 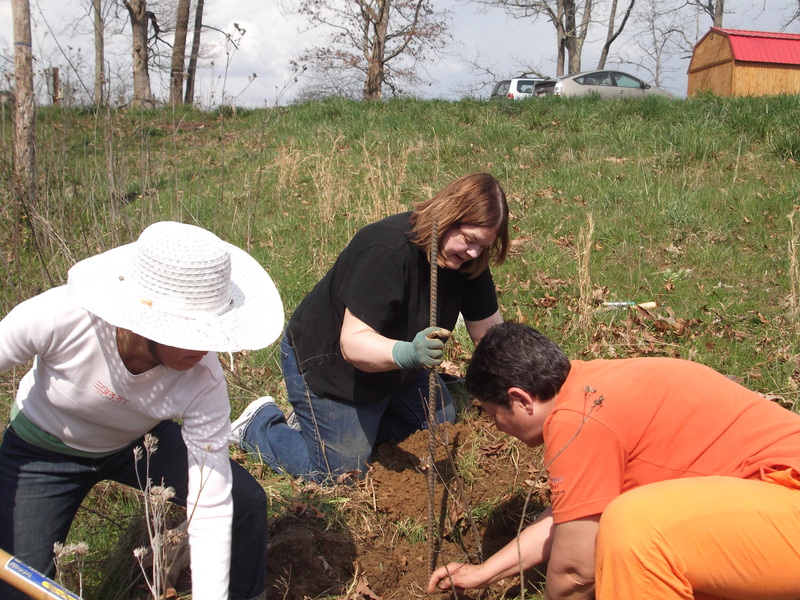 Youth work together to help keep their community clean. An land-base project for agriculture and educational programs for women. Neighborhood residents select an assortment of food items during Hillcrest Resource Center's monthly pop-up. Sixty empowered women from marginalized communities work together to achieve social support and economic autonomy. Knitting Cooperative provides critical income for low-income women. Health center in Managua provides health education programs and complementary treatments for residents in marginalized neighborhood. WWD-F empowers women and girls to utilize their economic, social, intellectual, and spiritual potential to achieve personal growth and the integrated development of their communities. The foundation provides resources and capacity building to women-run projects that directly benefit marginalized and disadvantaged women and children throughout the world. WWD-F realizes that the development of women and their communities requires a comprehensive and multi-faceted approach that addresses both personal and collective challenges. WWD-F supports a comprehensive education approach that develops the full potential of the child, awakens a thirst for knowledge, and imbues students with ethical values, ecological consciousness, integrity, self-confidence, self-discipline and the spirit of cooperation. 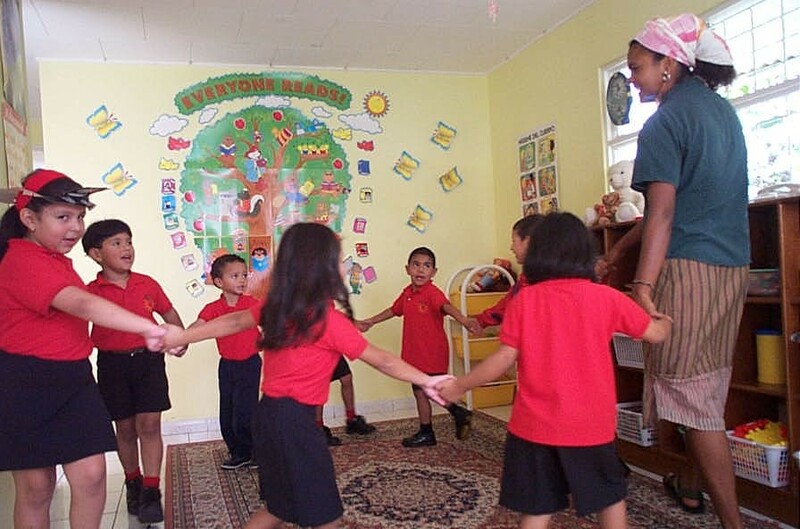 The foundation provides assistance to a network of pre-schools, K-12 schools, colleges, and adult education programs that extend educational opportunities to the most neglected sectors of society. In the field of health, WWD-F adopts a holistic, multipathic wellness approach that brings the body and mind back into balance through the selective application of diverse healing systems, such as traditional medicine, naturopathy, western medicine (allopathy), homeopathy, ayurveda, and yoga therapy. 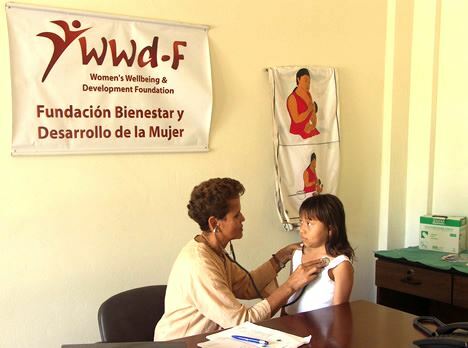 However, as many diseases arise from inadequate education, WWD-F’s goal in healthcare is not only to cure disease but to impart lifestyle changes that empower women to take control of their health and the health of the family. WWD-F helps women overcome the barriers to economic self-sufficiency through training programs, business support services, and capital development. We promote cooperatives as a successful business model that harnesses women’s natural cooperative nature to generate individual incomes and community solidarity. Besides increasing women’s income, we encourage businesses that remain sensitive to the rights of the natural world.